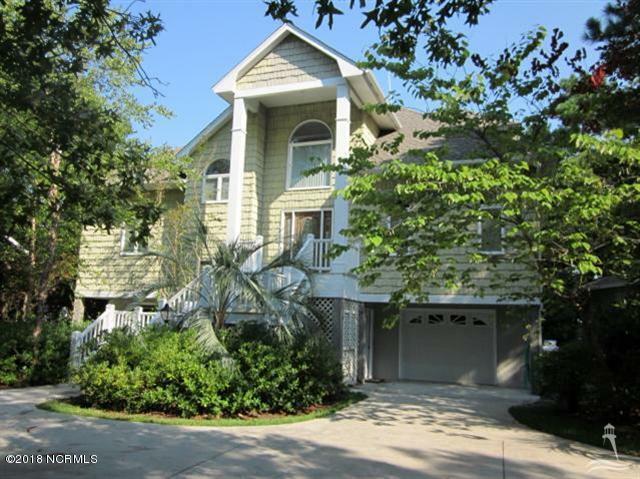 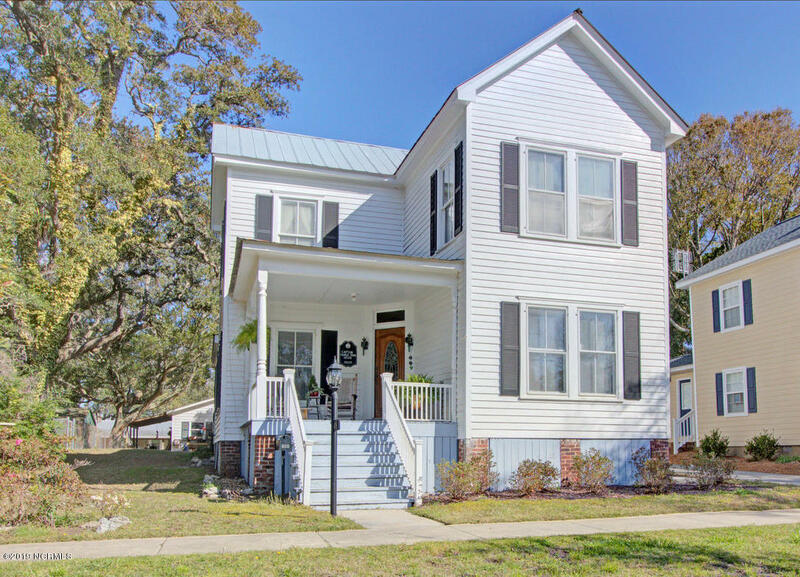 View Southport NC real estate for sale, homes, and properties. 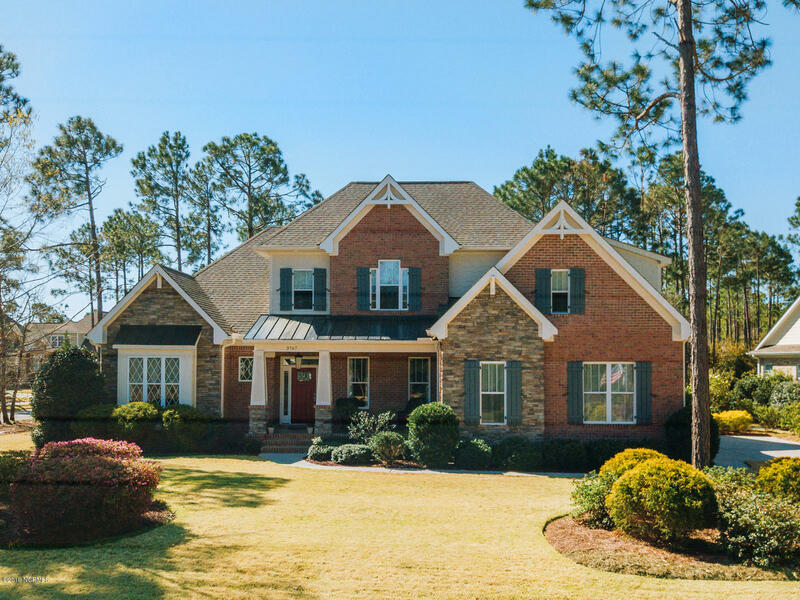 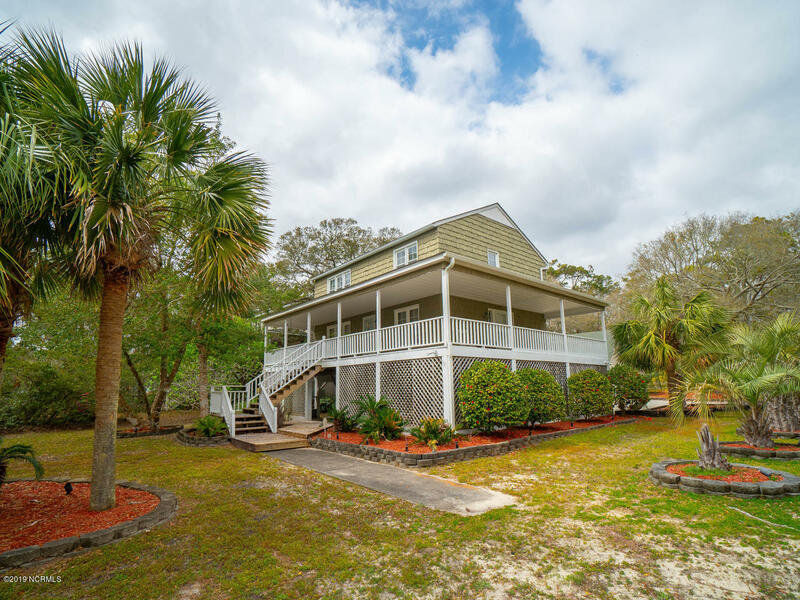 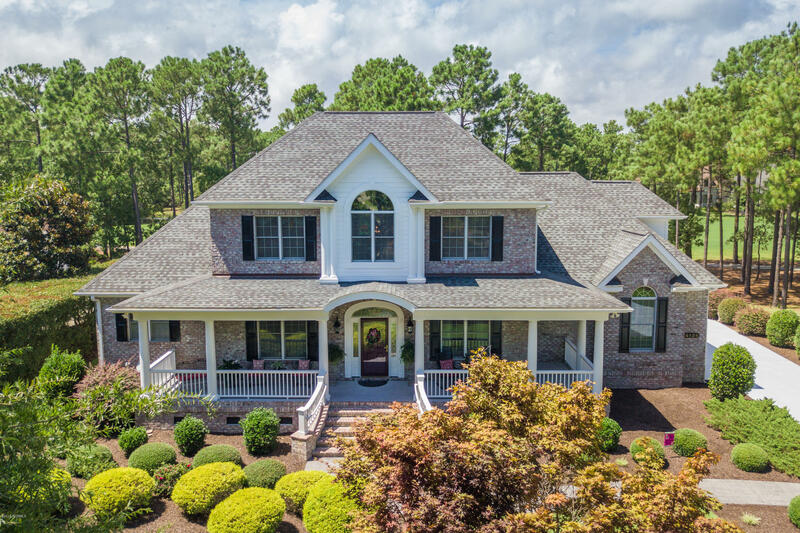 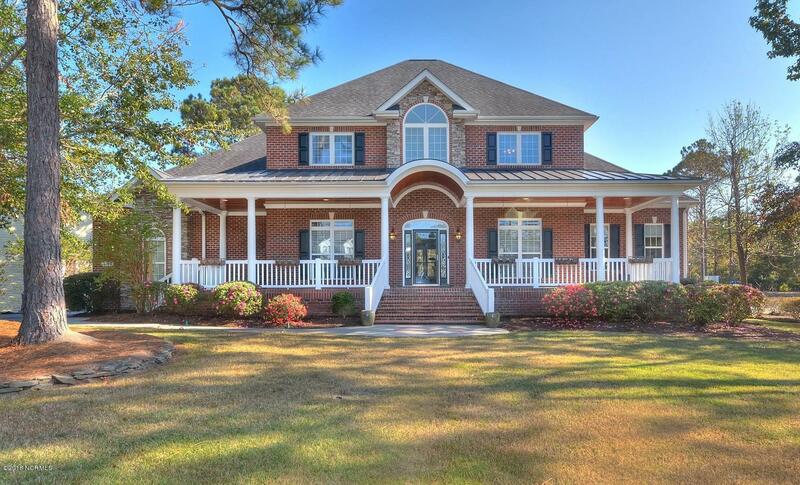 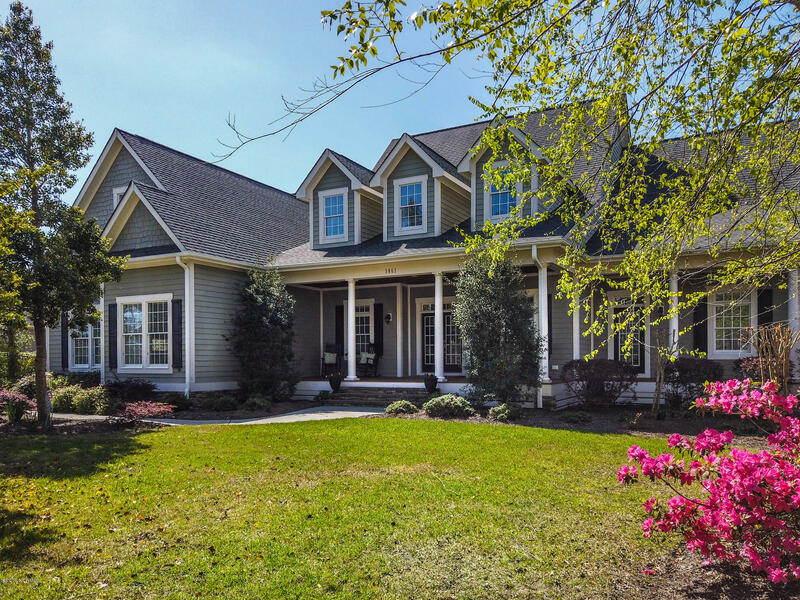 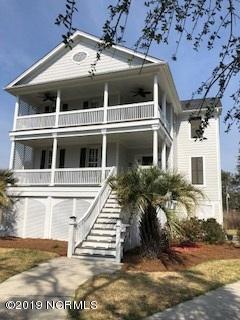 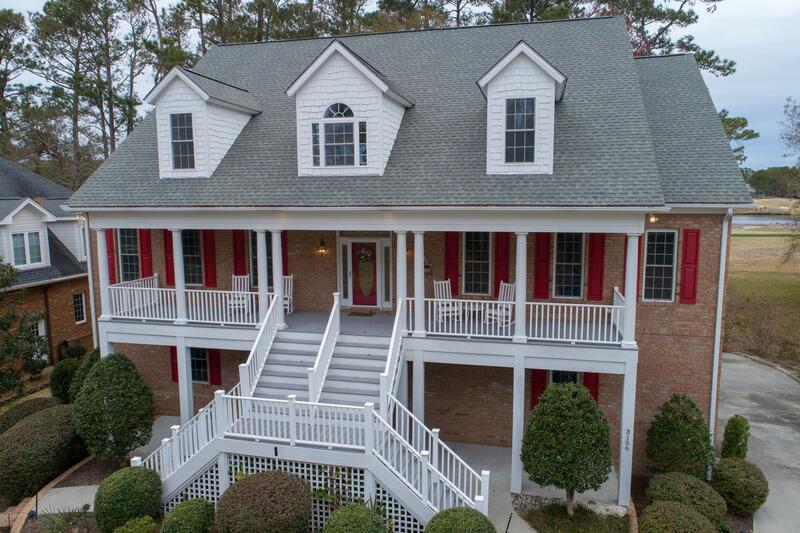 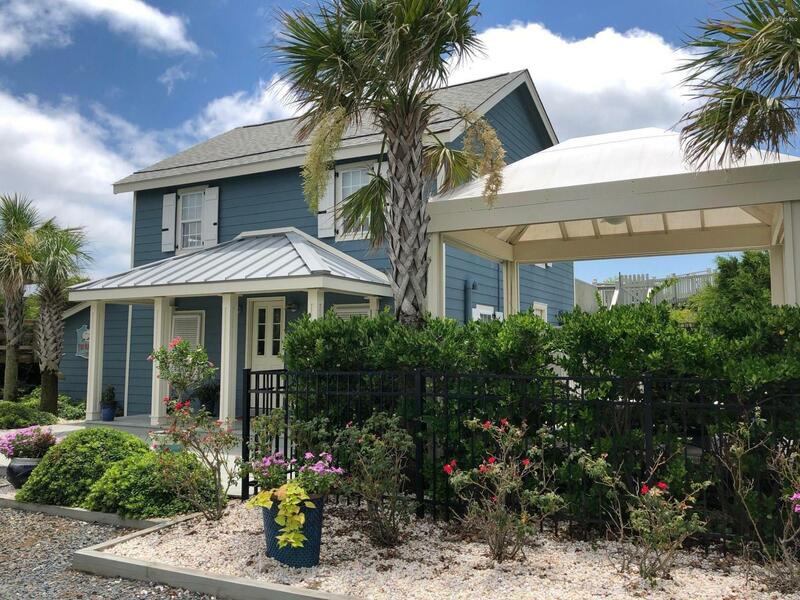 Are you relocating to the Southport NC area or looking for a vacation home in the Brunswick County and coastal North Carolina area? 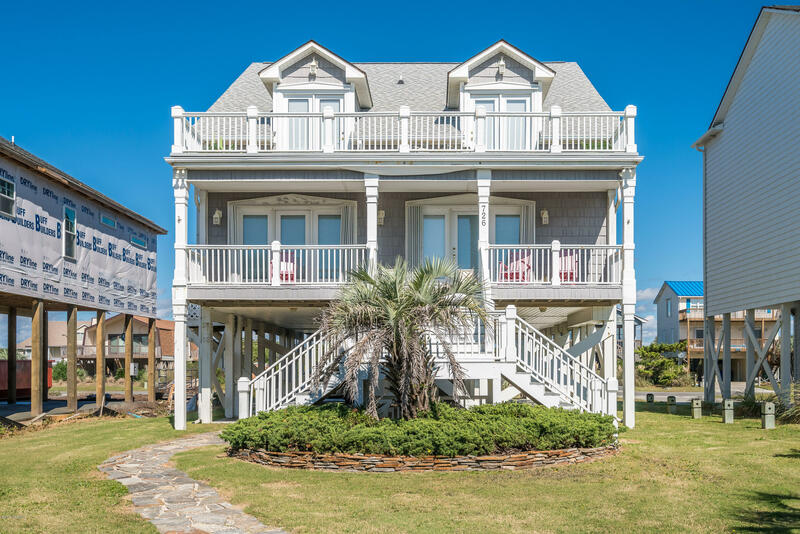 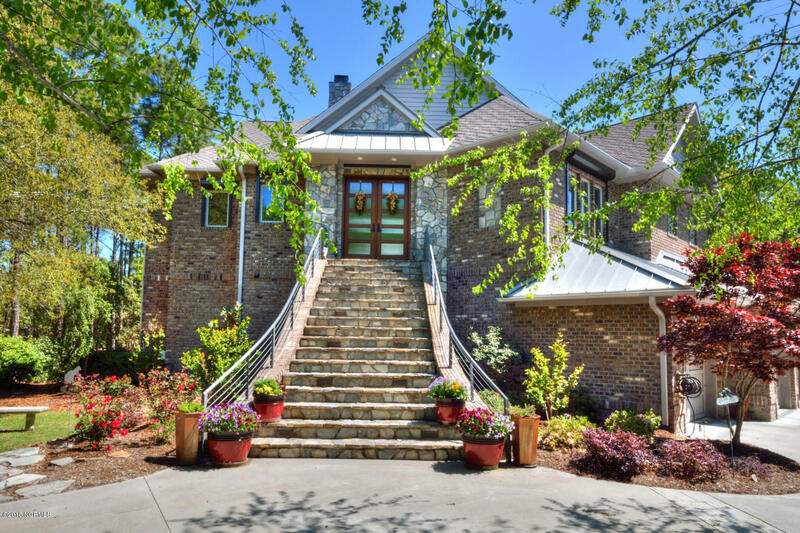 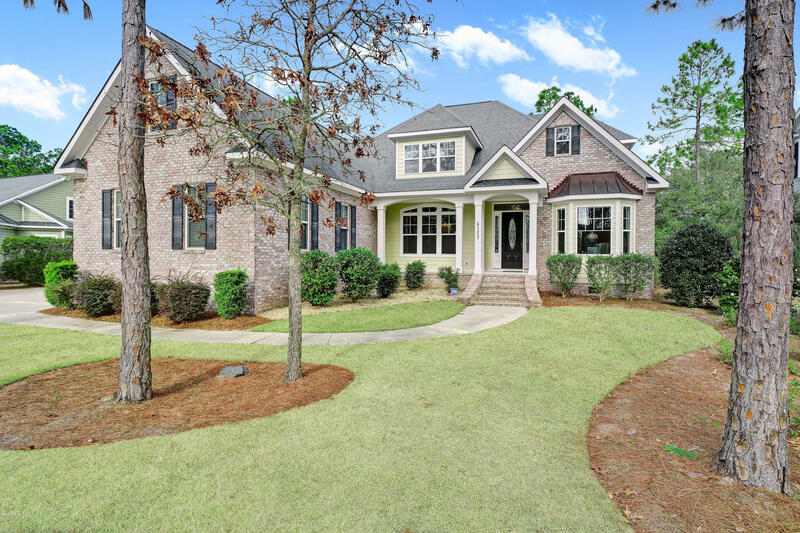 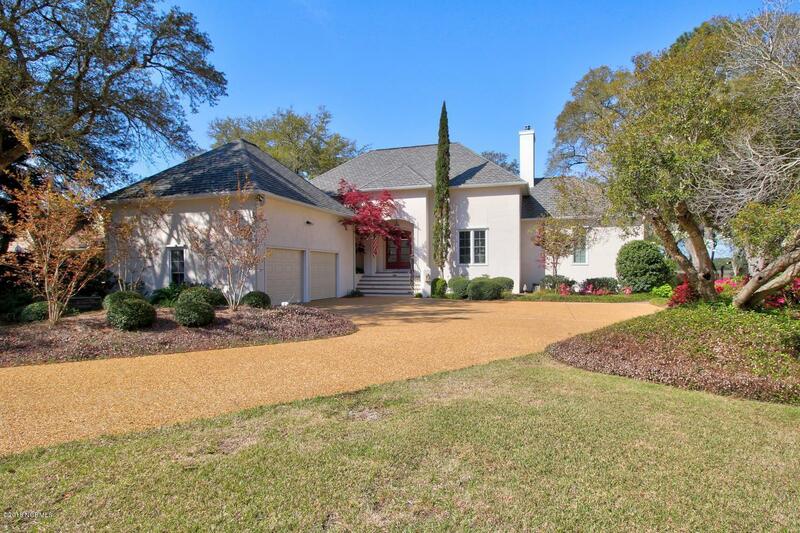 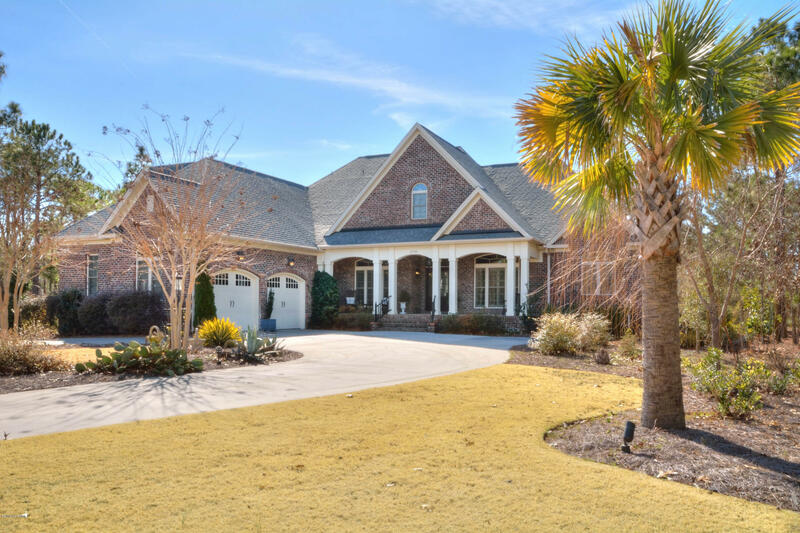 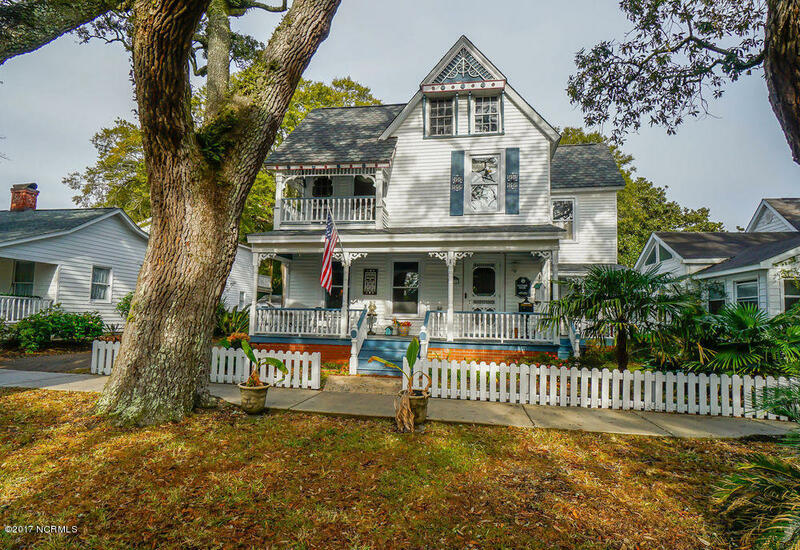 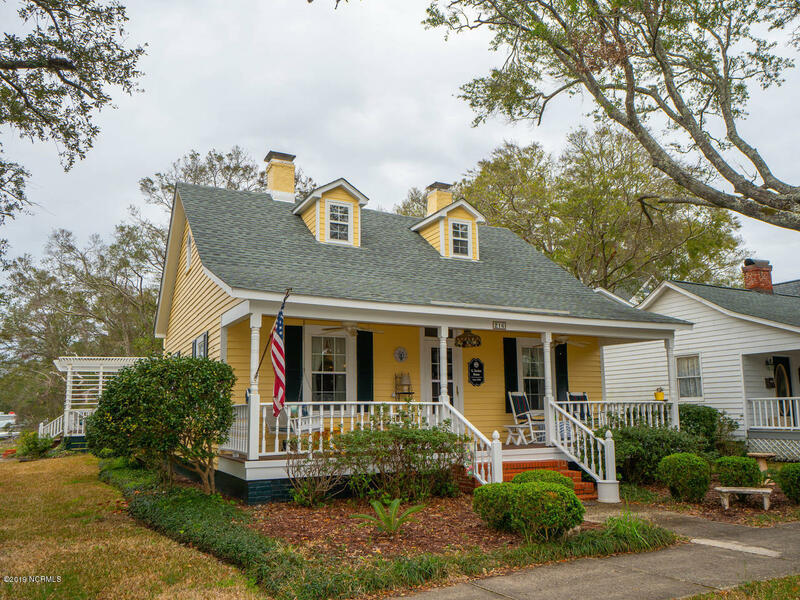 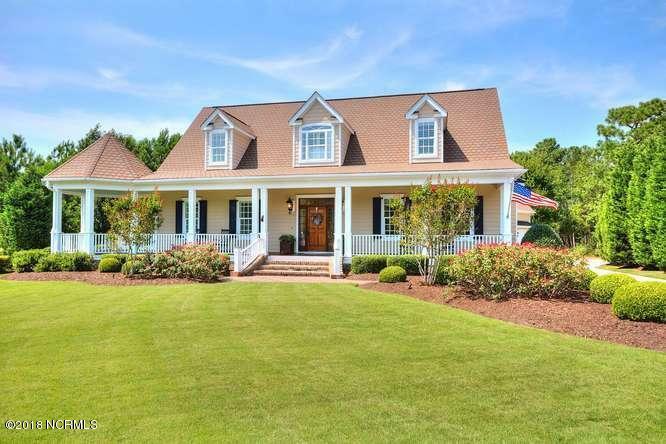 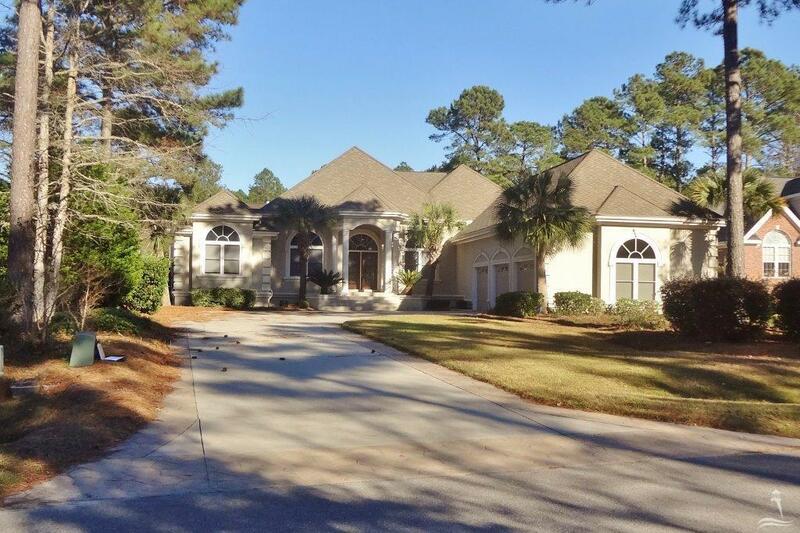 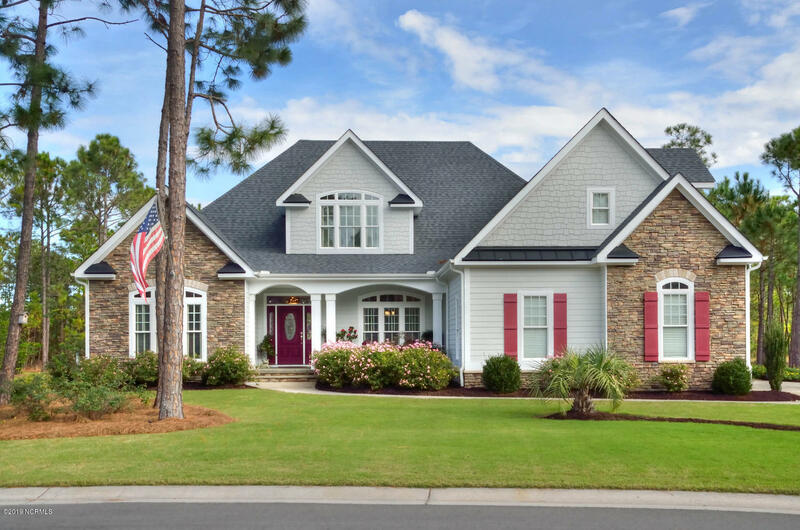 Browse these pages to find cottages and bungalows, waterfront properties, and Southport NC real estate and homes for sale. 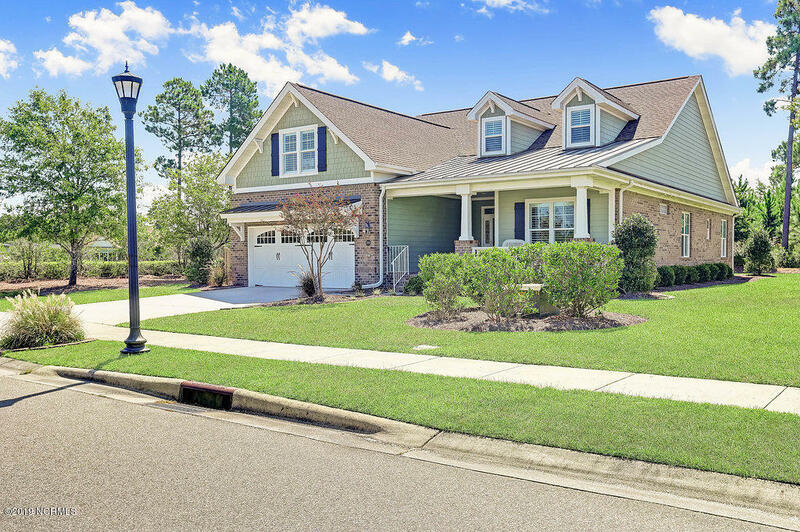 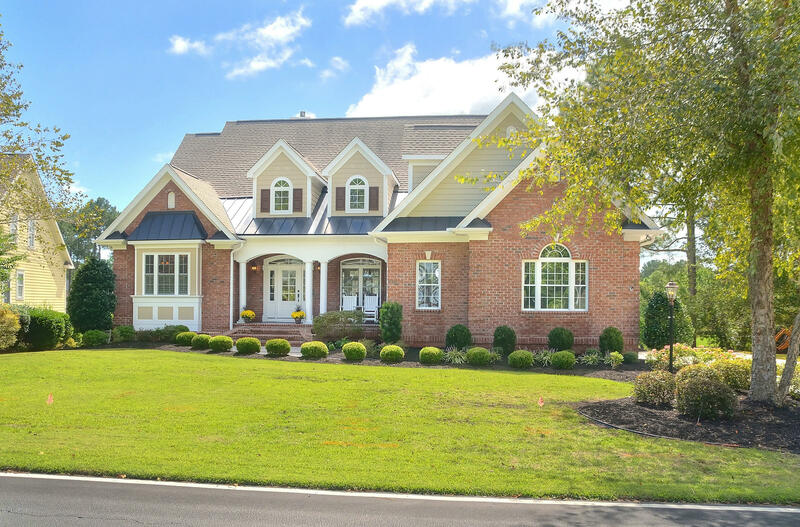 Find condos, townhomes, and villas, view homes to $150,000, and request information for real estate and properties in the Smithville Woods and Indigo Plantation communities. 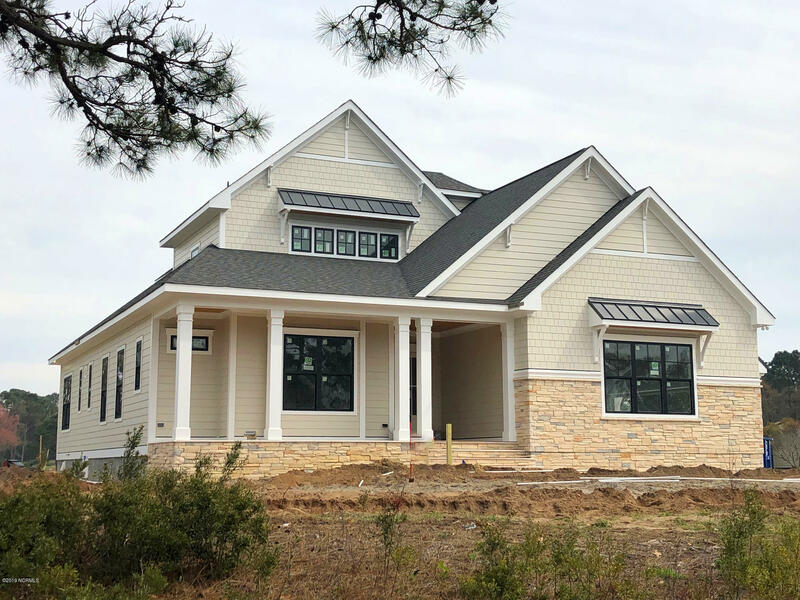 See Arbor Creek and Southport Way, and request information for building sites and lots for sale if you plan to build a new home in the Southport area. 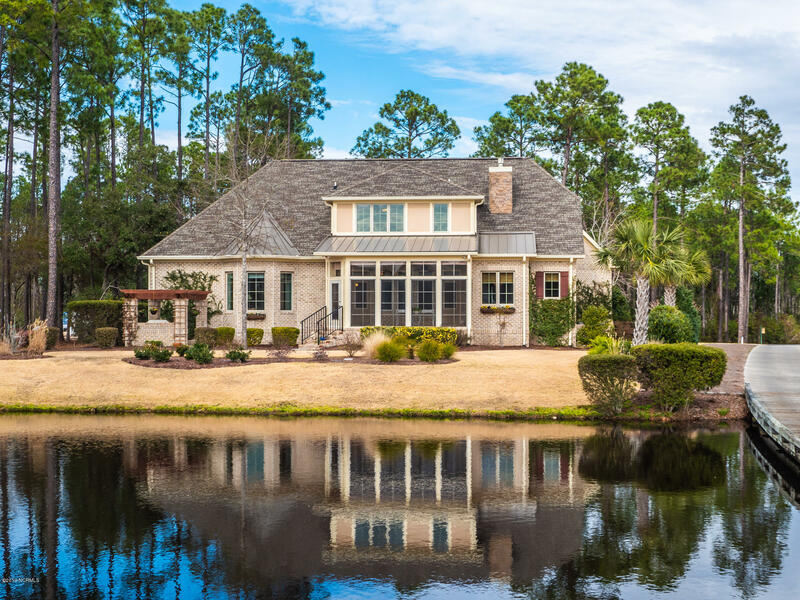 In addition to the town of Southport, find Boiling Spring Lakes, the Caswell Beach and Oak Island area, and St James Plantation. 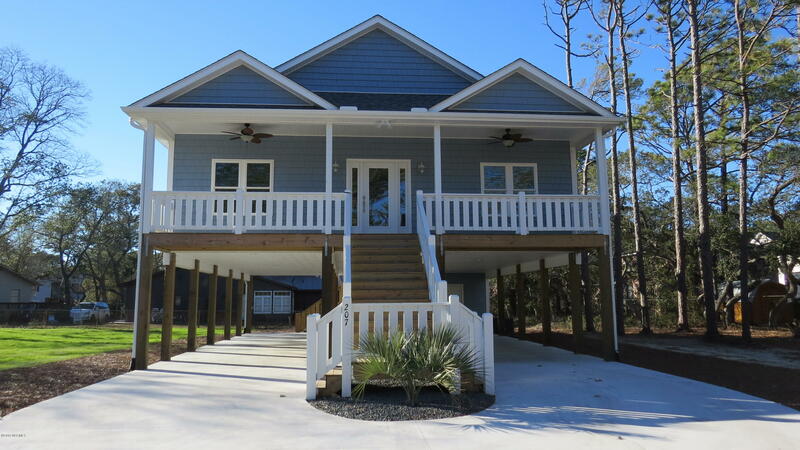 Request Southport NC real estate and property information.